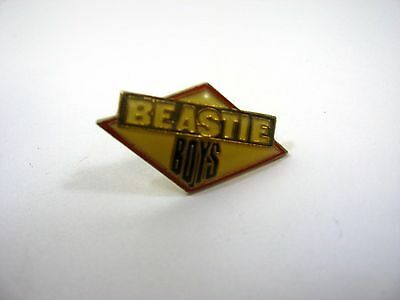 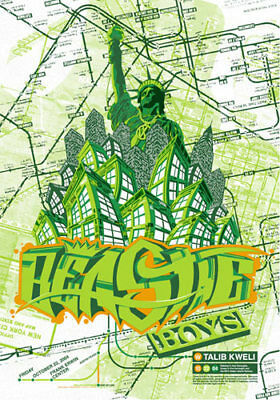 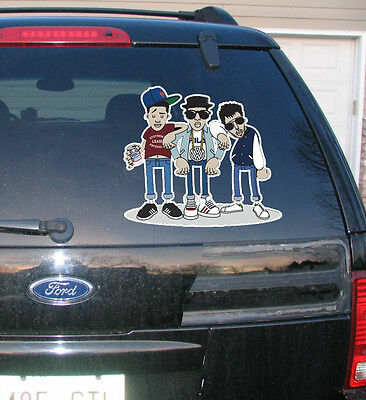 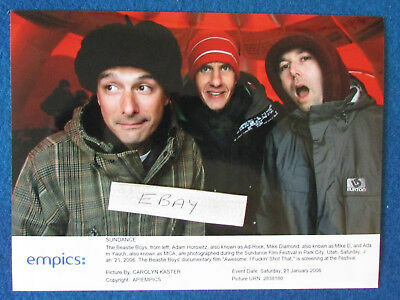 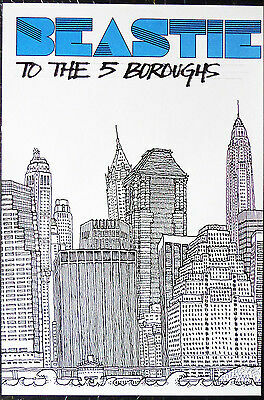 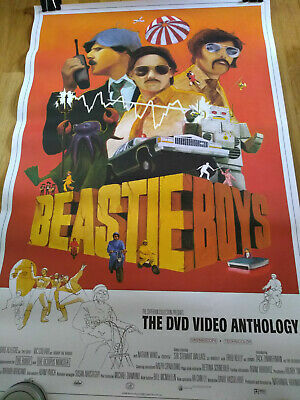 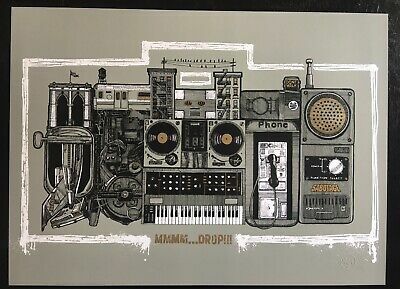 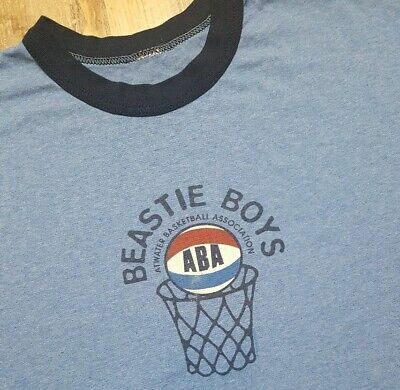 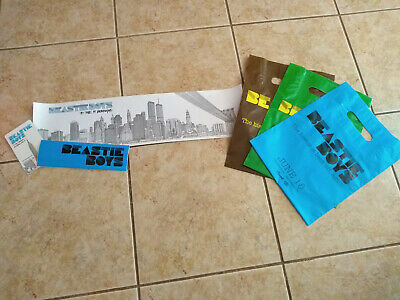 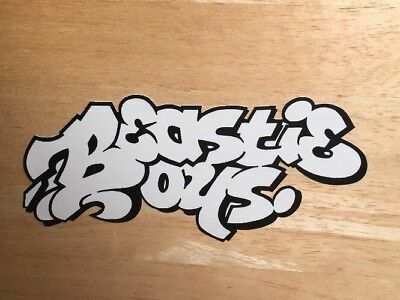 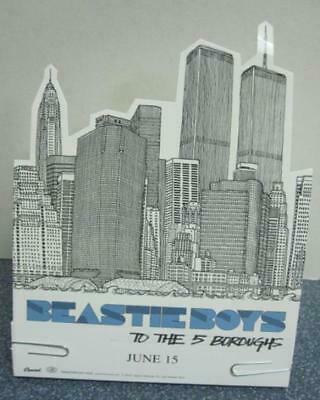 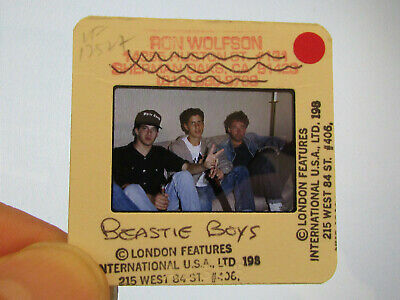 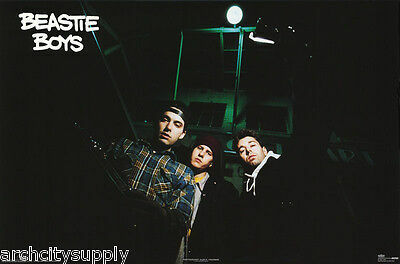 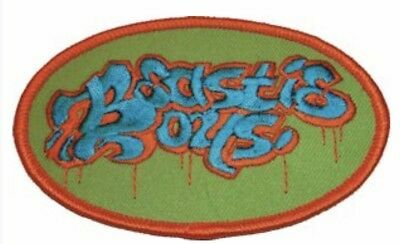 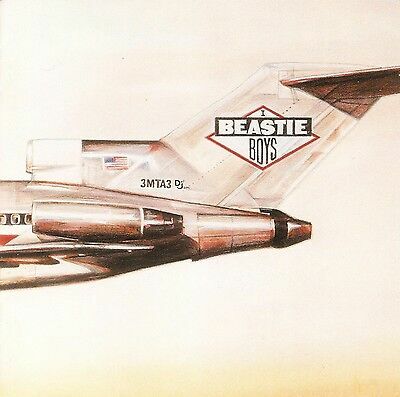 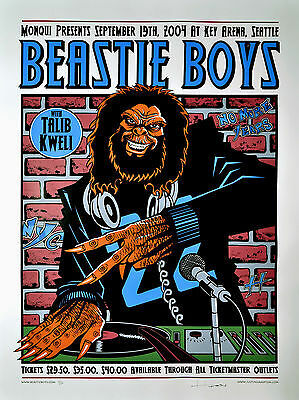 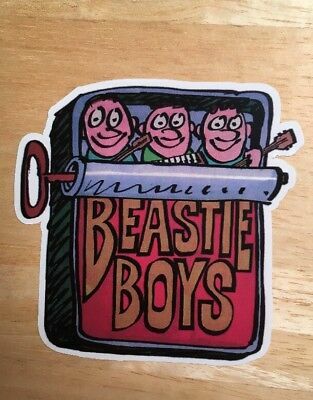 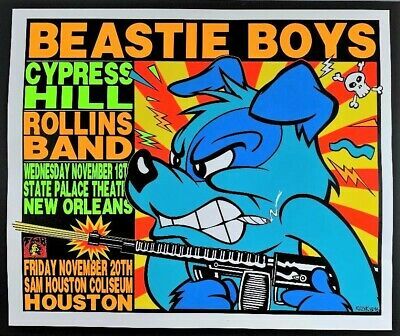 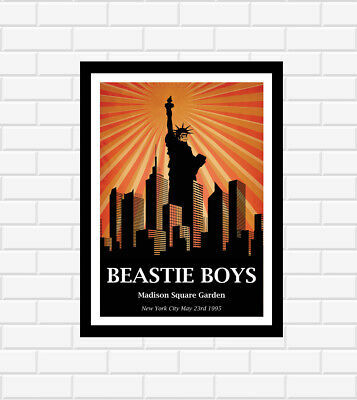 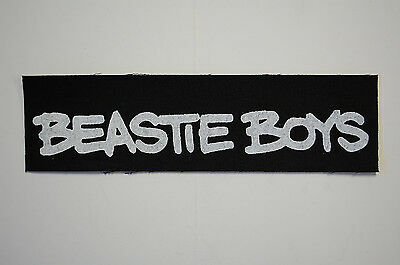 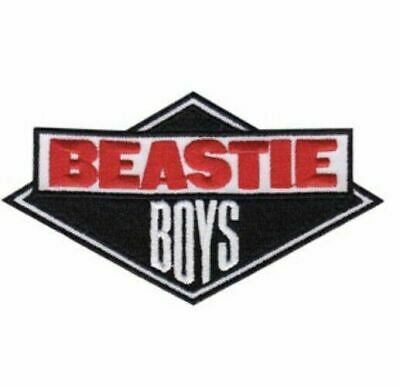 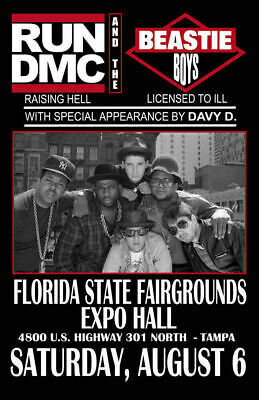 Beastie Boys- 11x17" TRIBUTE Poster 2-FOR-1 Special Pop Up SALE! 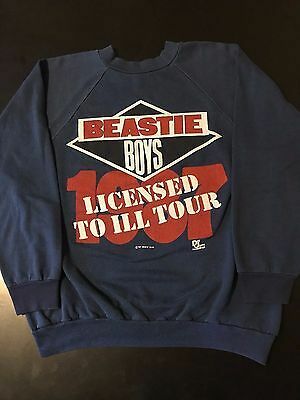 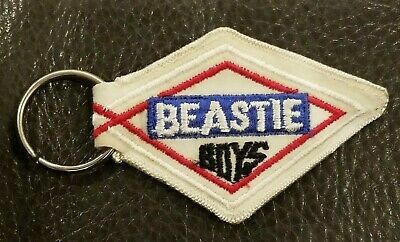 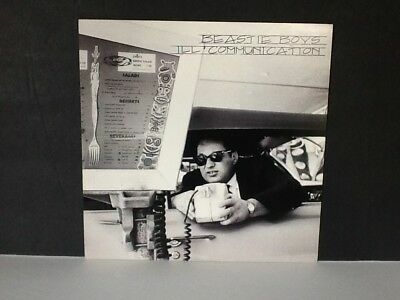 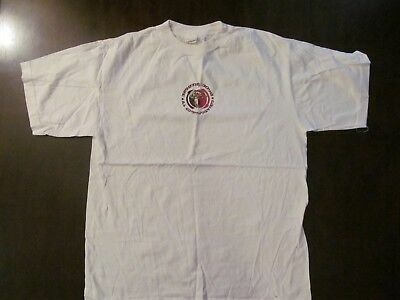 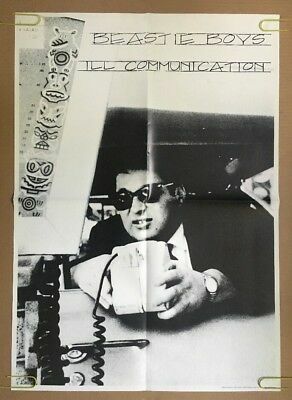 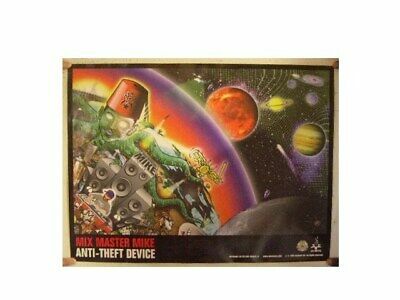 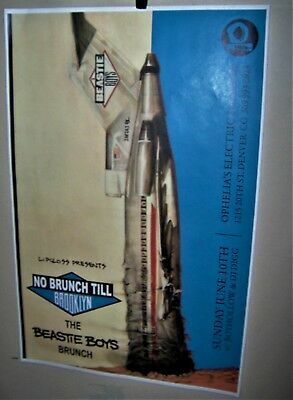 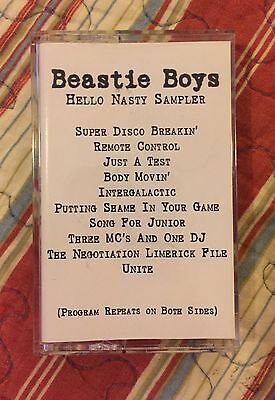 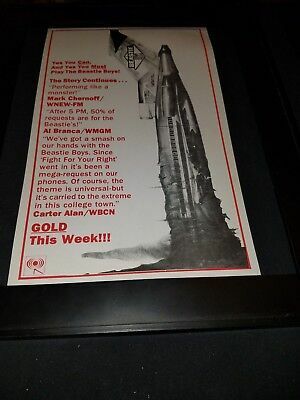 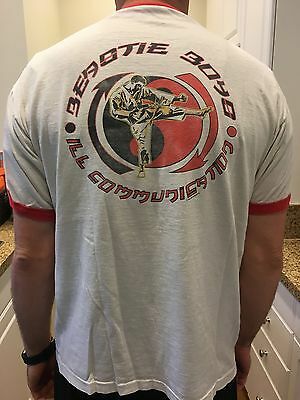 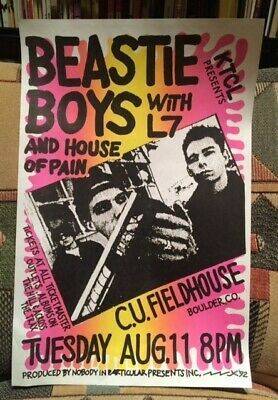 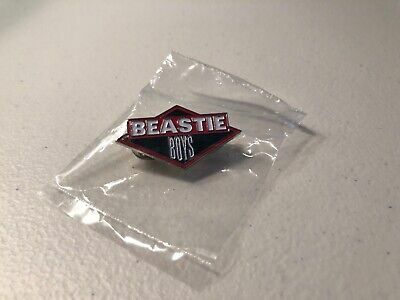 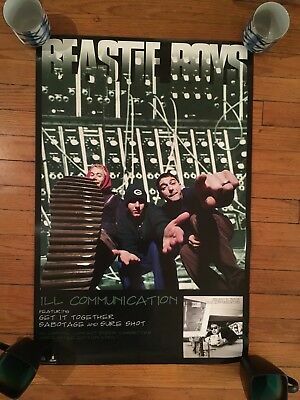 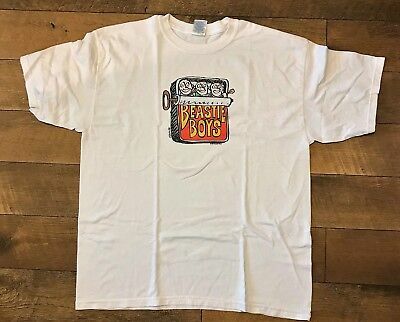 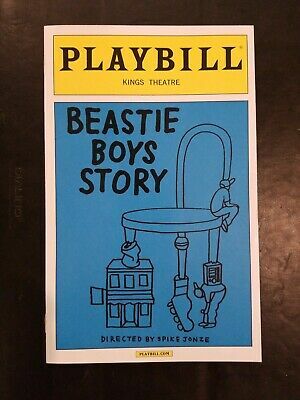 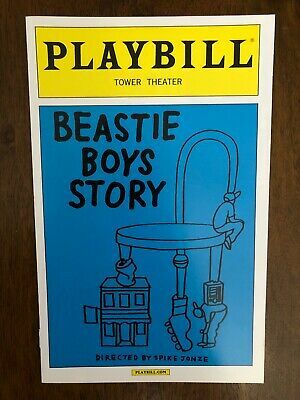 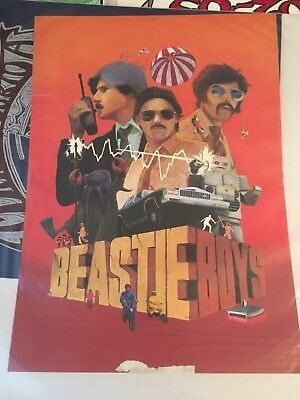 Beastie Boys License To Ill Rare Original Radio Promo Poster Ad Framed! 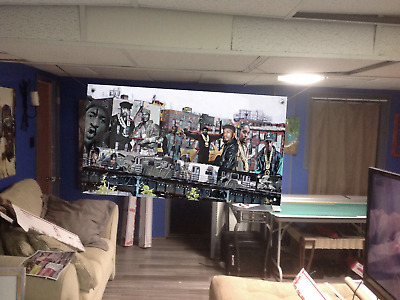 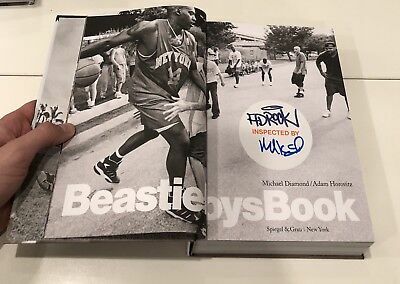 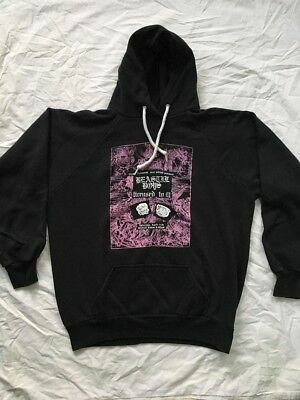 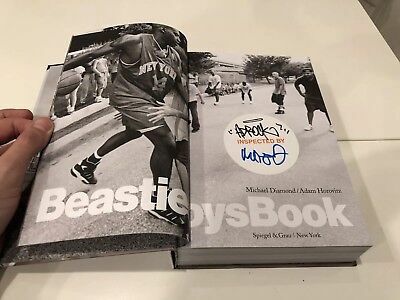 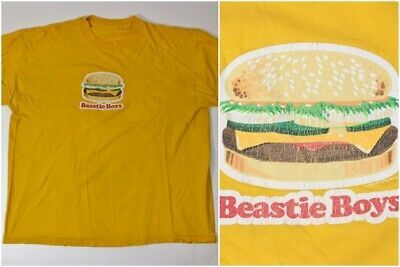 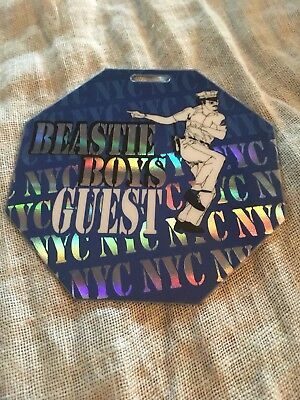 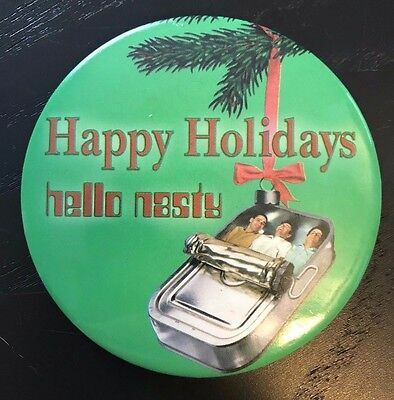 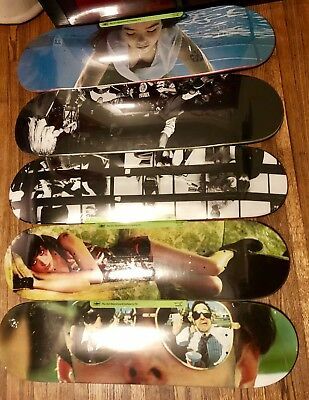 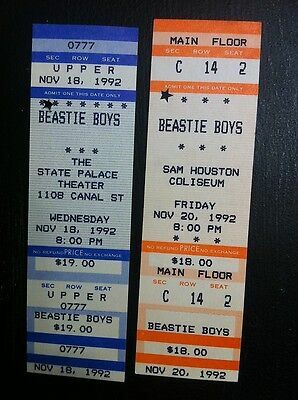 Girl Skateboards Nirvana Kurt Cobain / Spike Jonze Skateboard Deck - 8.25"
Beastie Boys - License To Ill Framed Gold LP Signature Display"M4"
NEW HUGE 47x26 RUN DMC NWA Beastie Boys VINYL POSTER art EPMD ICE-t Rakim PE . .
MINT & SIGNED Beastie Boys 1995 Detroit Arminski Handbill WHO LOVES YA BABY? 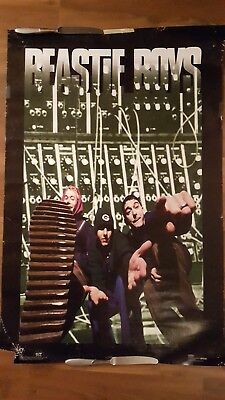 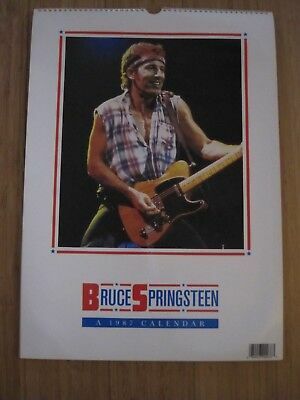 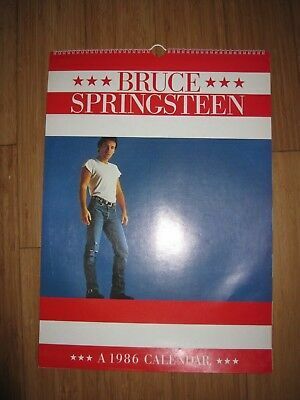 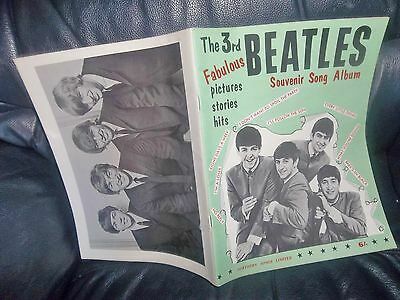 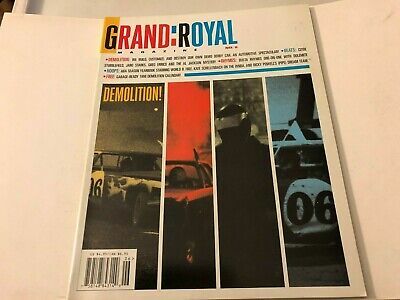 GRAND ROYAL Magazine Issue #6 1997 Rare w/Calendar - BEASTIE BOYS! 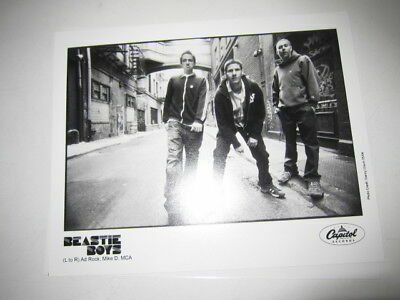 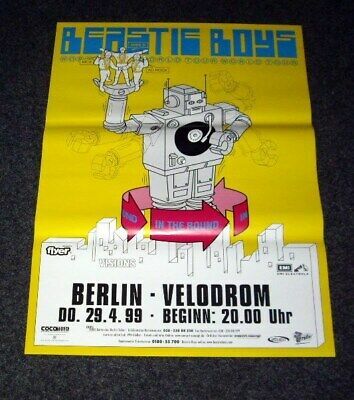 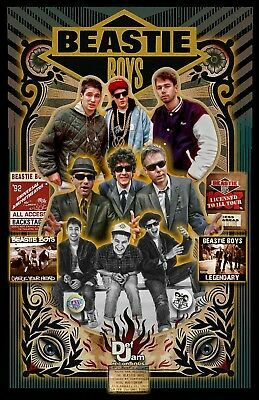 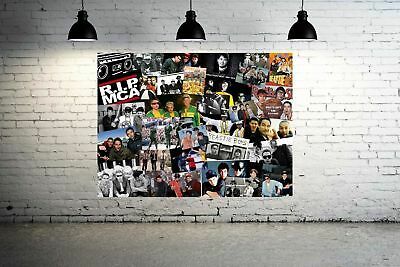 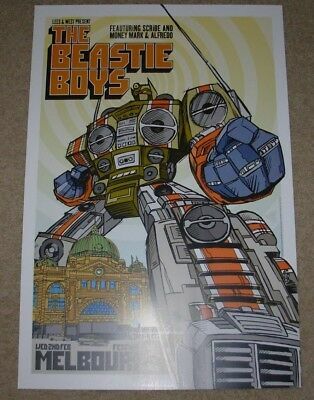 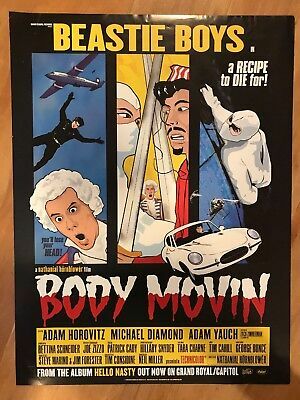 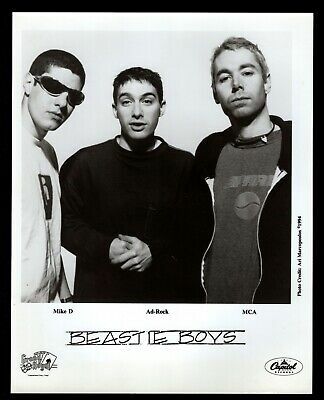 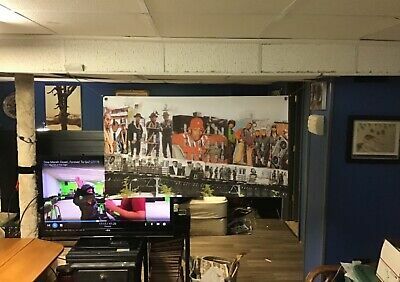 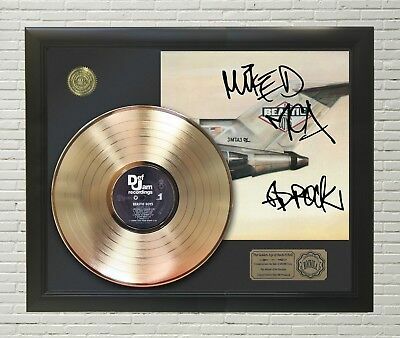 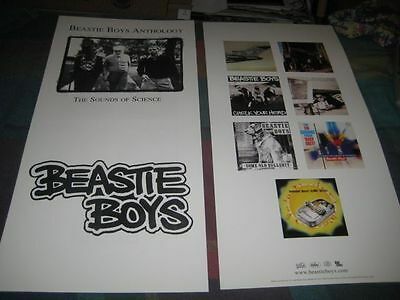 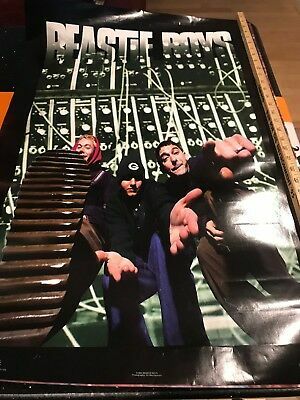 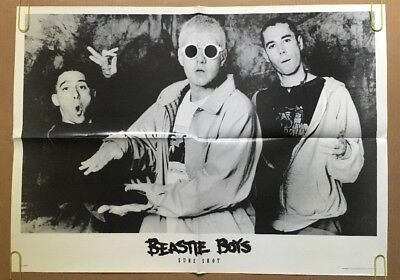 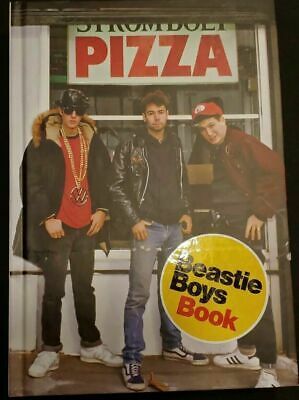 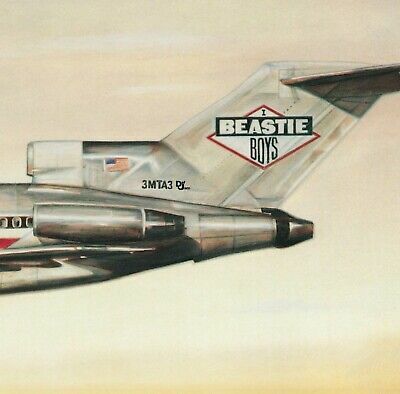 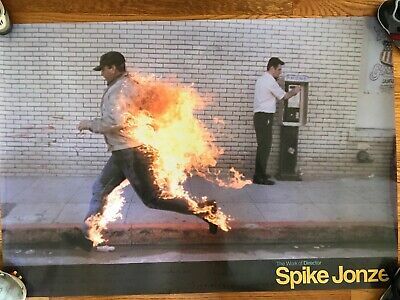 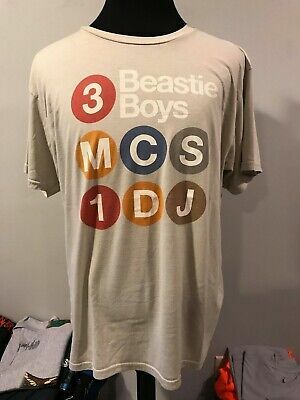 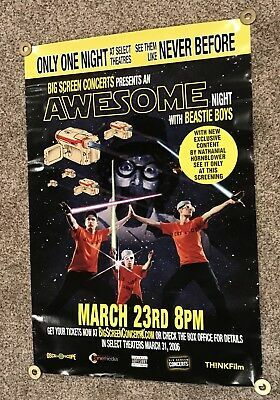 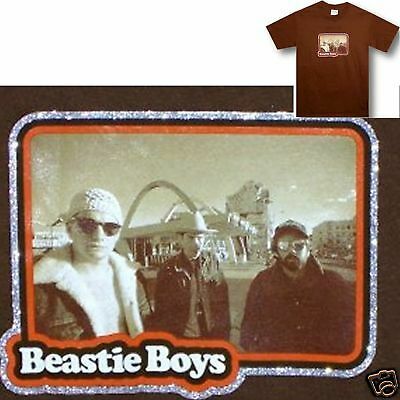 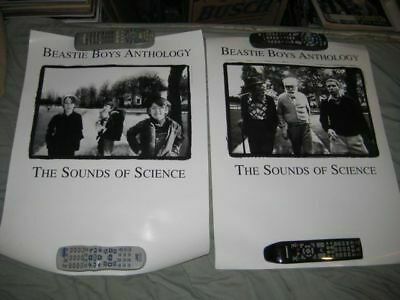 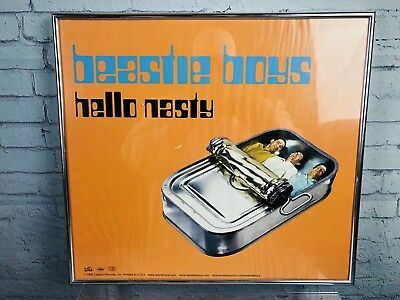 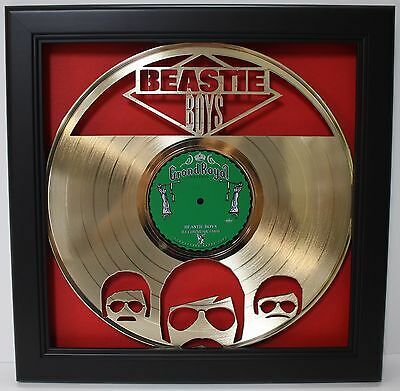 Beastie Boys Double Sided Record Store Promo Flat Poster 12" X 12"
Beastie Boys - License To Ill Gold Lp Ltd Framed Signature Display "m4"
2006 Beastie Boys Awesome Night Star Wars Style Poster 39.5”x27” Scarce! 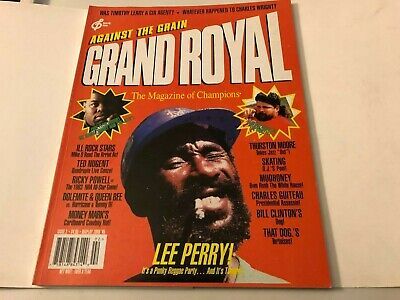 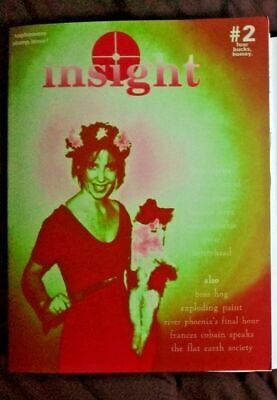 GRAND ROYAL Magazine Issue #4 1996 Rare - BEASTIE BOYS! 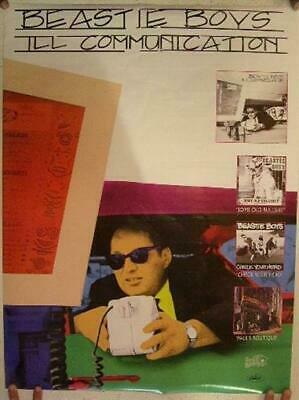 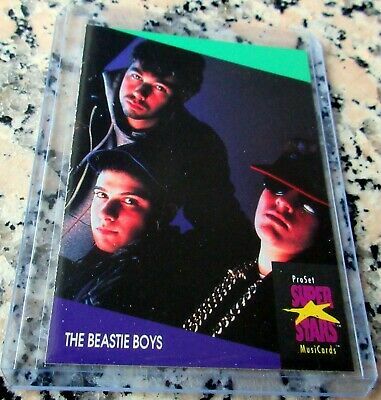 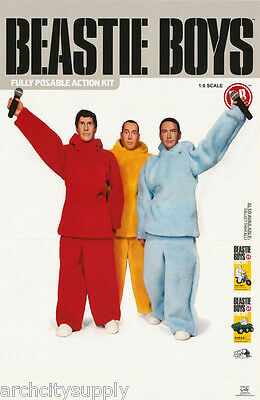 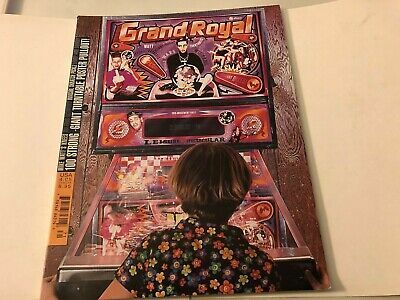 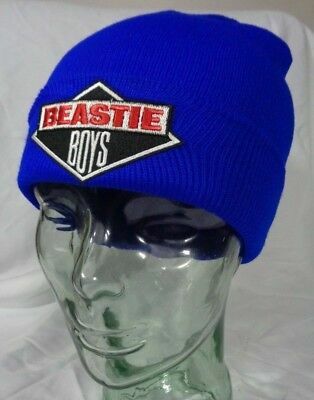 GRAND ROYAL Magazine Issue #2 1995 Rare - BEASTIE BOYS!